The Single Hung Tilt Window shares the same stately, traditional appearance and convenient modern features of our popular Double Hung Tilt Window. The only difference is that with this version only the bottom sash slides vertically and tilts in for easy cleaning from inside. 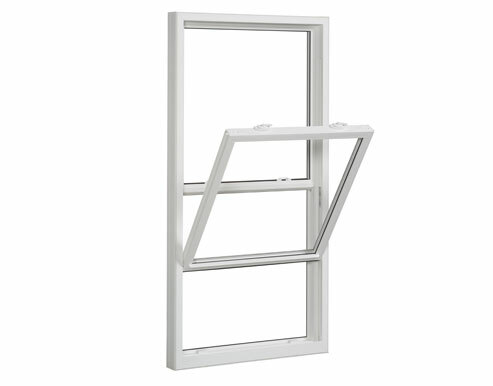 The same constant force sash balances are used in both the Single Hung Tilt Window and the Double Hung Tilt Window allowing smooth, quiet operation. 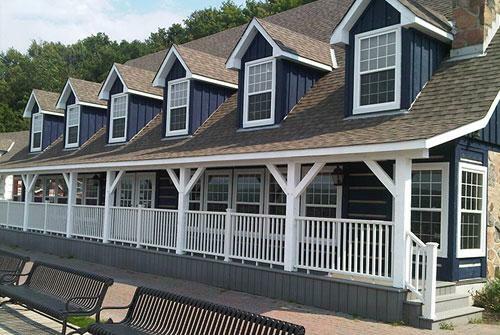 Single Hung Tilt windows can be banked together for larger openings or coupled with our elegant Fixed Picture Window to create several unique and attractive configurations. As with all Vinylguard Windows the Single Hung Tilt Window is supported by our no nonsense, non pro-rated, fully transferable Lifetime Warranty.